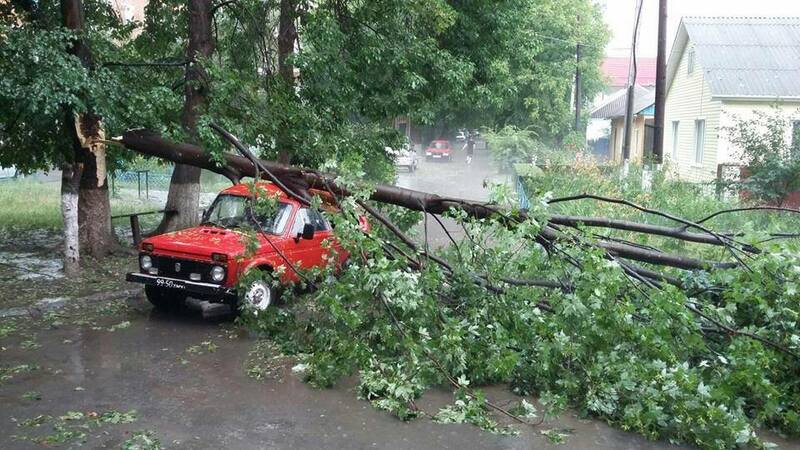 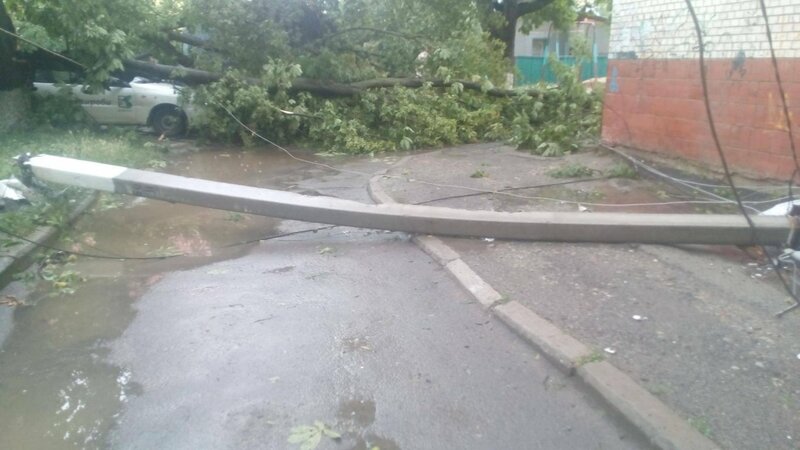 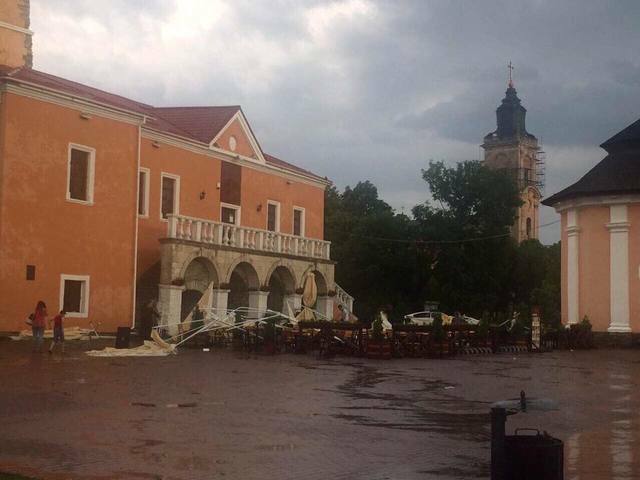 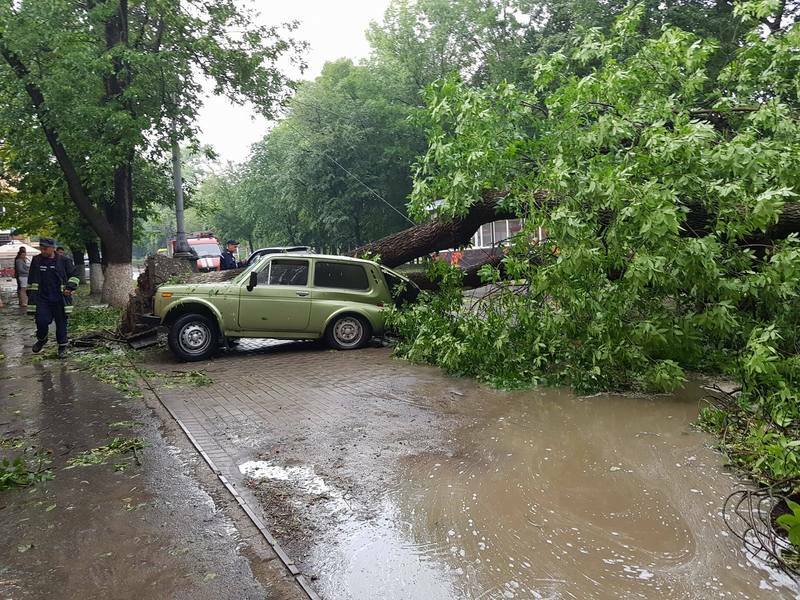 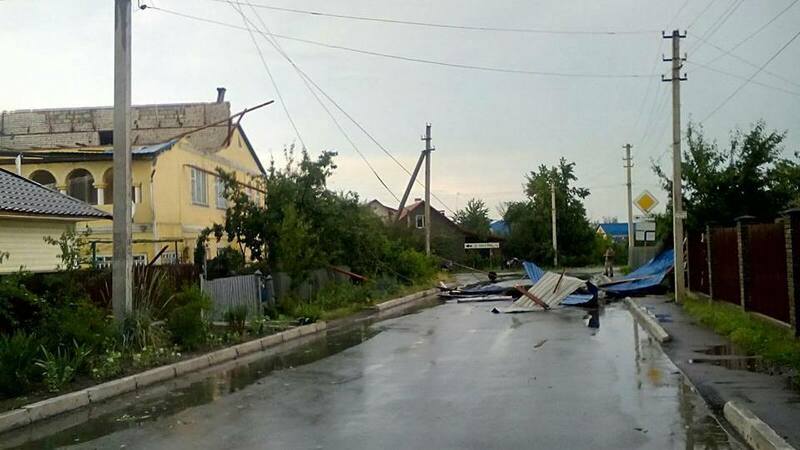 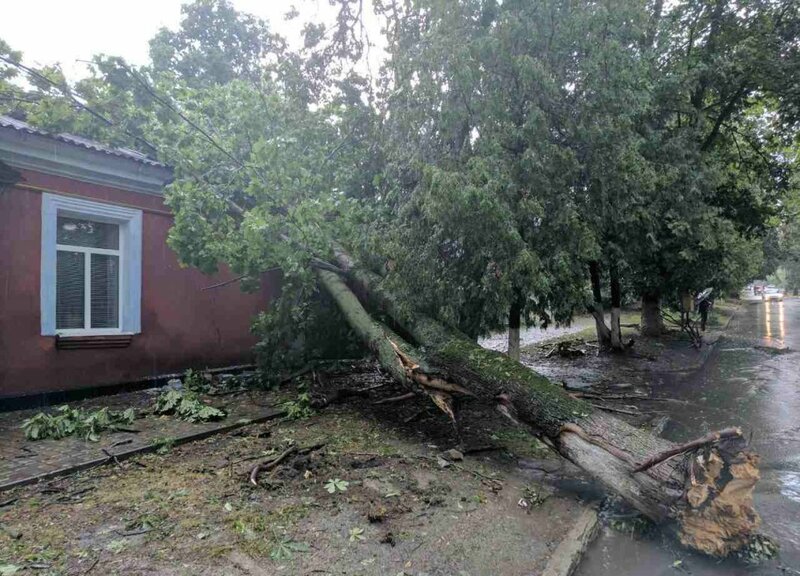 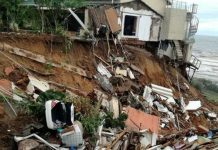 On June 26, an apocalyptic downburst engulfed Kamenetz-Podolsk in Ukraine. 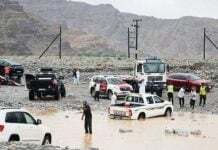 The 15-minute heavy rainfall was accompanied by strong hail. 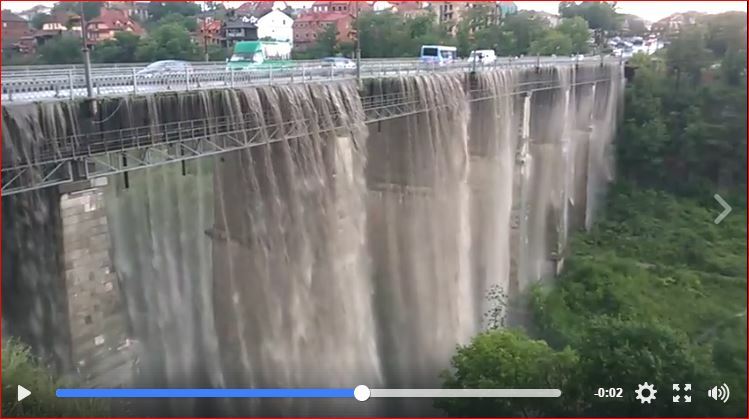 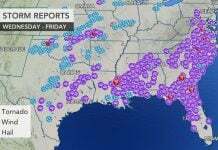 When nature is raging like in hell, people are just powerless.